Being introduced across the European Union (EU), the Union Customs Code (UCC) is part of the EU’s modernisation of customs and serves as the new framework regulation on the rules and procedures for customs throughout the EU. 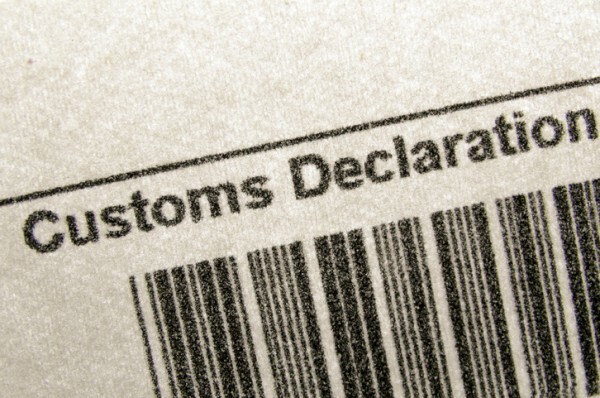 Its provisions entered into force on 1 May 2016 and a number of changes as to how goods cross EU borders have been introduced, and as such the rules regulating Temporary Importation/Admission in the EU, as well as those relating to import/export procedures, have been amended. While the UCC is a significant update, Janet Xanthopoulos, legal advisor at Rosemont Yacht Services, assures that no dramatic changes should affect the way goods are entered into the EU and the way yachts operate within EU waters. “Most of the changes are technical and affect mainly the traders and agents in the background,” she says, adding that the significant changes include bringing the wider customs industry and administrations into the digital era and reviewing the certification of traders and approvals they may hold. According to Xanthopoulos, therefore, entering the territorial waters of the first EU member state without making a customs declaration will be treated as a declaration that the imported vessel is eligible for relief and an application for TA authorisation. No further declaration would be required, but details of when and where the vessel first arrived in the EU must be provided if asked. This would play out the same prior to, or on, departure. 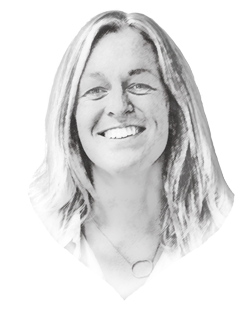 Patricia Bullock of Network Marine Consultants, however, presents a slightly different interpretation of the new TA process. Whereas previously crossing the frontier of the customs territory into the EU was sufficient for a vessel to be considered to be under TA, Bullock contends that this is no longer the case in Spain. Bullock's view may seem to directly contradict Xanthopoulos', but it is perhaps indicative of the ambiguous nature of the Code and how differently it is being interpreted by customs in various member states. As Xanthopoulos referred to previously, one of the most significant areas of change under the UCC is the treatment of customs procedures that allow traders to delay or defer payment of import duty and/or VAT when goods are imported under specific circumstances. Non-EU yachts have, for many years, been able to benefit from a regime known as Inward Processing Relief (IPR) when having work done at shipyards in Europe. Meaning, for example, a Cayman-flagged yacht in the EU under TA can have work done on a VAT-free basis. However, this was only applicable provided that the yacht was exported out of the EU straight away after the works were finished. Under the new Code, however, these processes are subject to major changes, some of which may be beneficial for traders, but many are likely to involve additional administration and cost. Another positive change is that authorisation for the use of the IPR has been opened up to applicants that are established outside the Customs Territory of the Union and to those who may supervise the works. This means that captains could apply and, therefore, help to remove the initial supremacy of the local yards.